Do your trees or garden in Caterham need a little TLC? 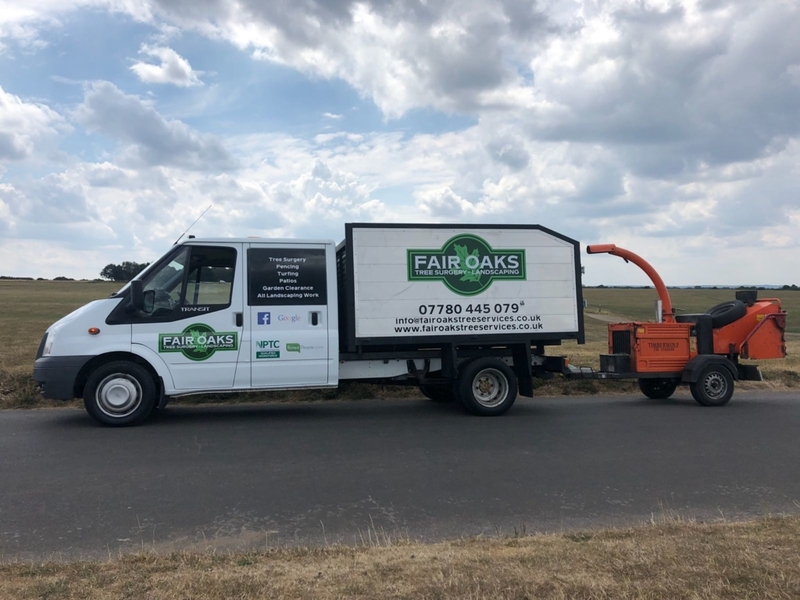 Here at Fair Oaks Tree Services, we have been providing professional tree and landscaping services to residential and commercial customers in Caterham, Chaldon and all over Surrey and South London for many years. 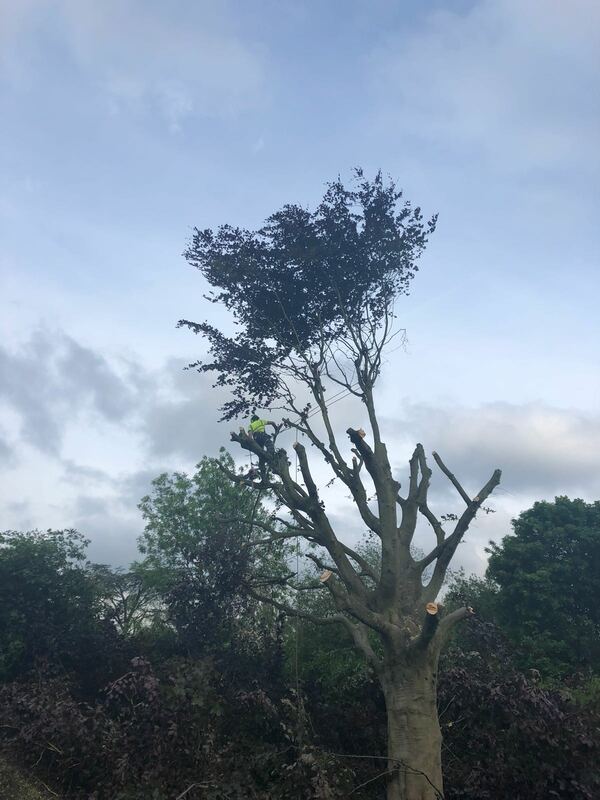 Our friendly and helpful team of professional arborists can undertake any job safely and always to our customers’ satisfaction. 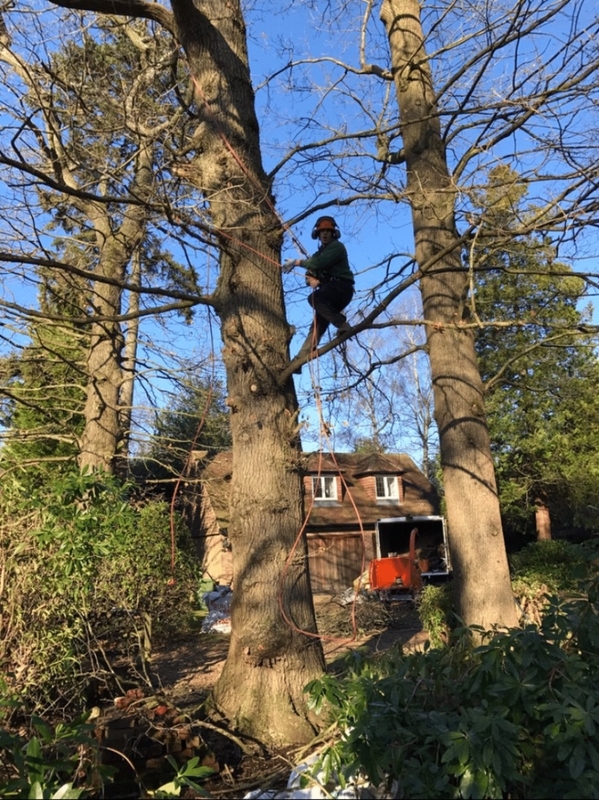 We undertake all tree work to the highest standards and follow strict health and safety guidelines. Do your trees or garden in Caterham need a little TLC? 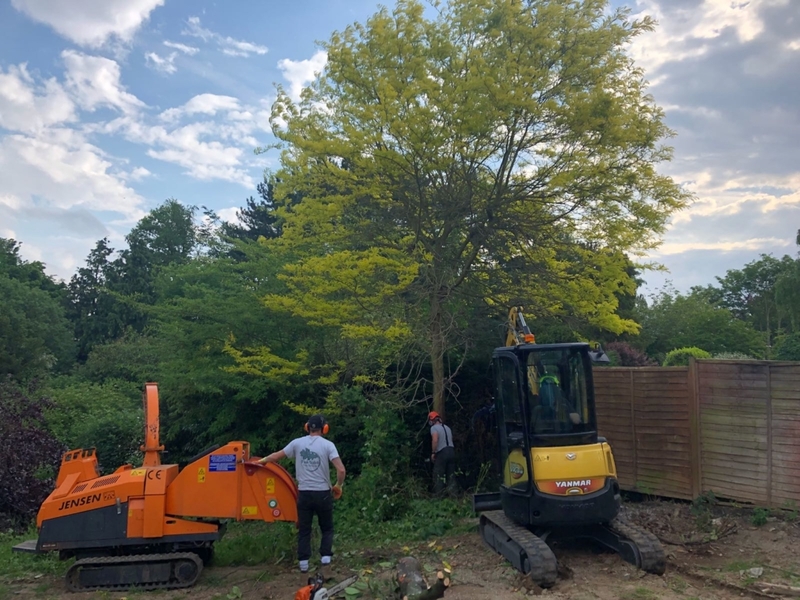 Here at Fair Oaks Tree Services, we have been providing professional tree and landscaping services to residential and commercial customers in Caterham, Chaldon and all over Surrey and South London for many years. 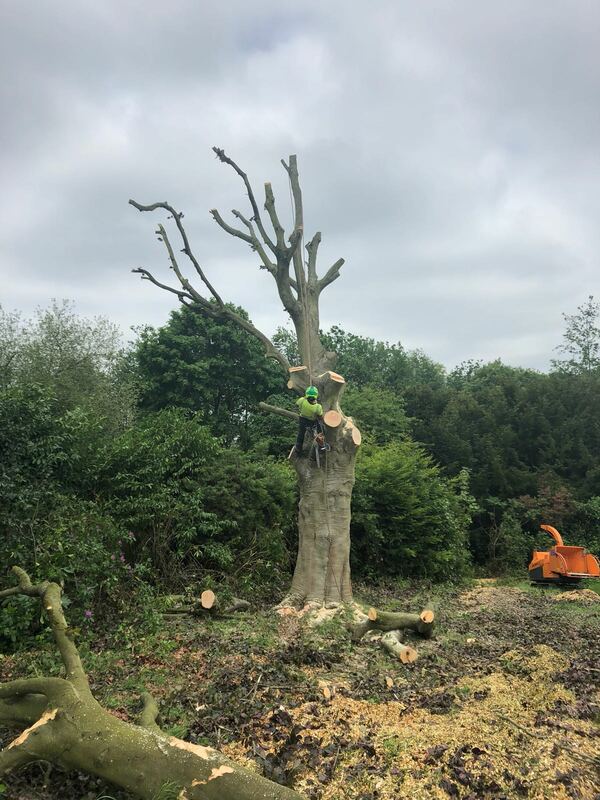 Our friendly and helpful team of professional arborists can undertake any job safely and always to our customers’ satisfaction. 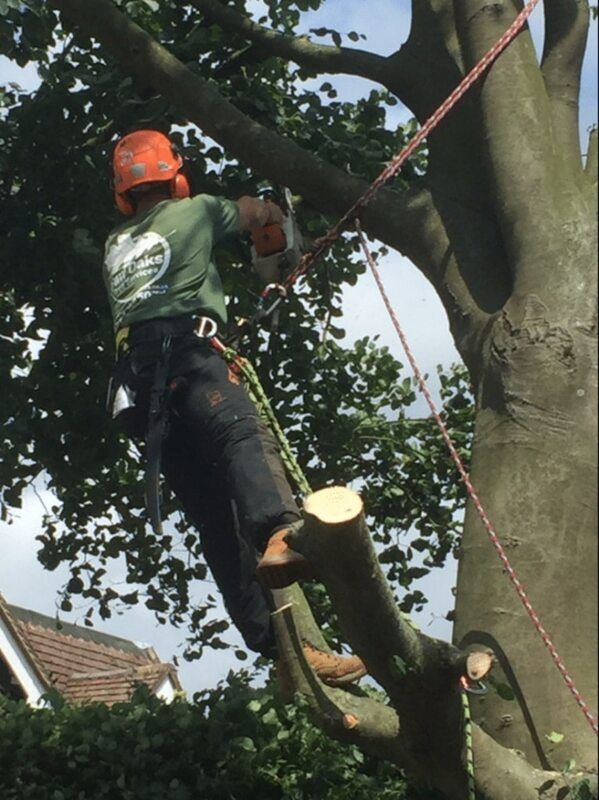 We undertake all tree work to the highest standards and follow strict health and safety guidelines. 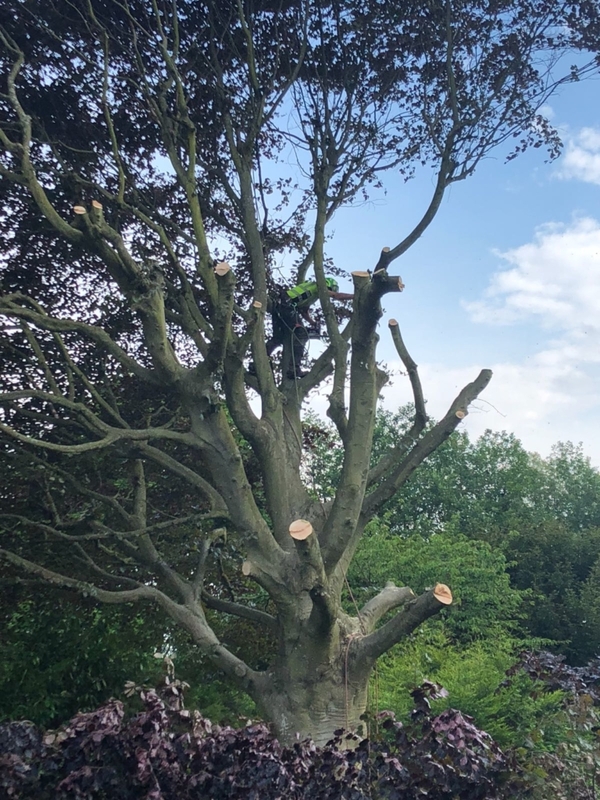 Our services include all aspects of tree care and tree pruning, including crown lifting, crown reduction and pollarding, through to tree felling, tree stump removal and hedge trimming. 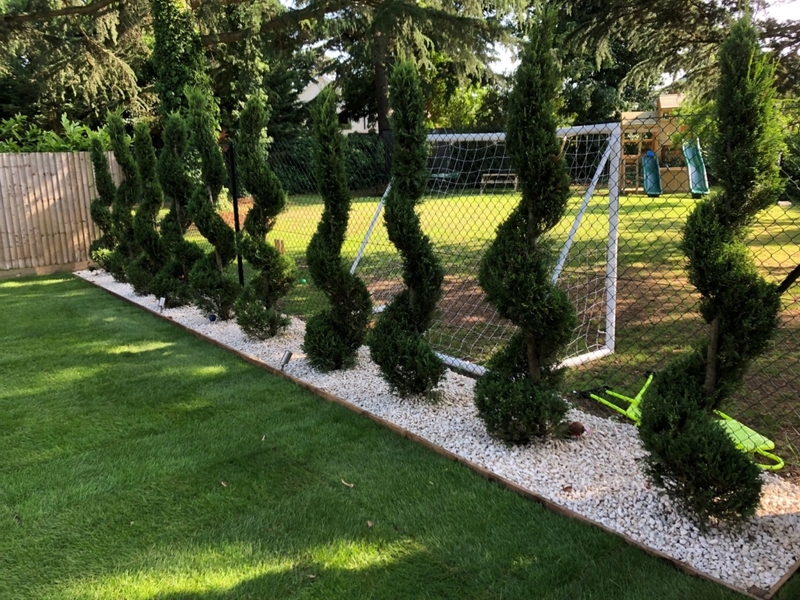 We can also provide a wide range of other landscaping and gardening services including bespoke garden design, general landscaping, garden clearances, planting, turfing and fencing. We also have extensive experience with Tree Preservation Orders. We are covered by public liability insurance to £5million. Outstanding health and safety record – we always put safety first! A free and no-obligation consultation is offered with all our services; this allows us to assess the work, so we can give you clear and helpful advice about what needs to be done and this gives you an opportunity to ask us any questions you may have. We are always very flexible and will work around your requirements and schedule. Please call us now on 07780 445 079 for more information about our tree work and other services. If you have a tree that needs maintenance or poses a risk, we always advise you to call a professional tree surgeon right away. Looking after trees is not simply attending to old or diseased trees. Younger trees need pruning and maintained to manage growth, improve their health and longevity and keep branches away from buildings, power lines or other areas where they could become hazardous. Often trees grow out of the space where they have been planted and specialist tree trimming, such as crown reduction, crown thinning and root pruning can protect buildings where there are trees within close proximity. Our team always aim to be as helpful at all times and are capable of handling all jobs, big and small! All types of hedges will need regular trimming to keep them looking neat and tidy and to avoid them encroaching on paths and driveways. New hedges will benefit from formative pruning for the first couple of years and after this time regular trimming will ensure your hedge remains healthy and looking good. 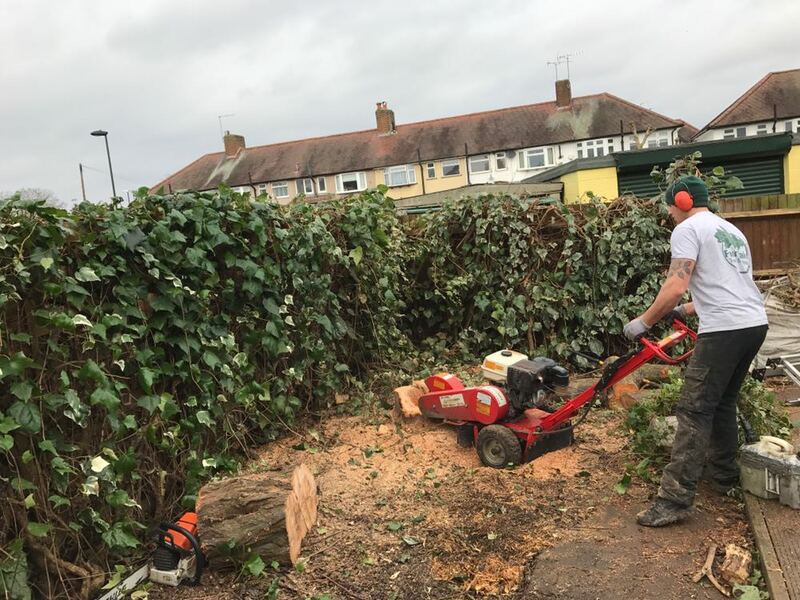 We are equipped to trim hedges of all sizes and shapes and will always leave the area tidy, so you won’t need to worry about disposing of the debris or clippings. We welcome one-off jobs as well as regular scheduled hedge maintenance. 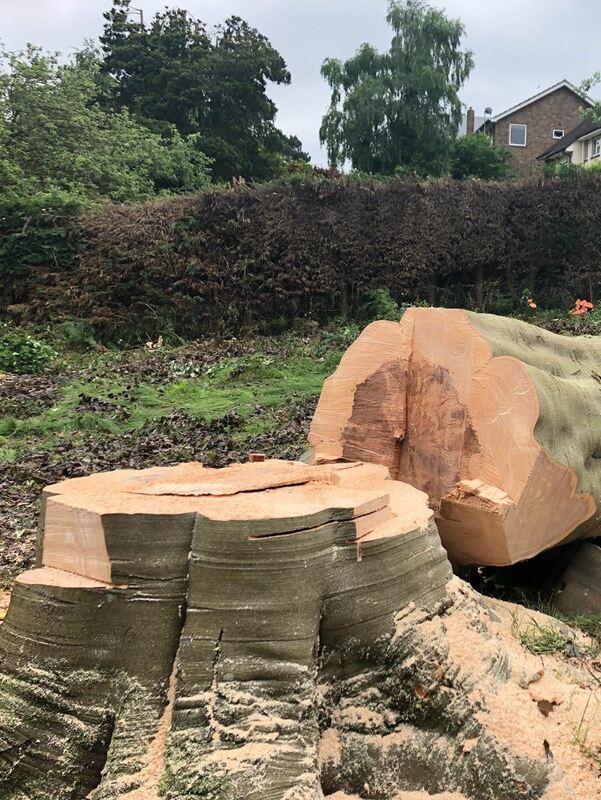 If you have had to take a tree down, the stump will remain and whilst some people choose to make a feature out of it, this is not always practical. Tree stumps should always be removed by a professional – it is not a DIY job! 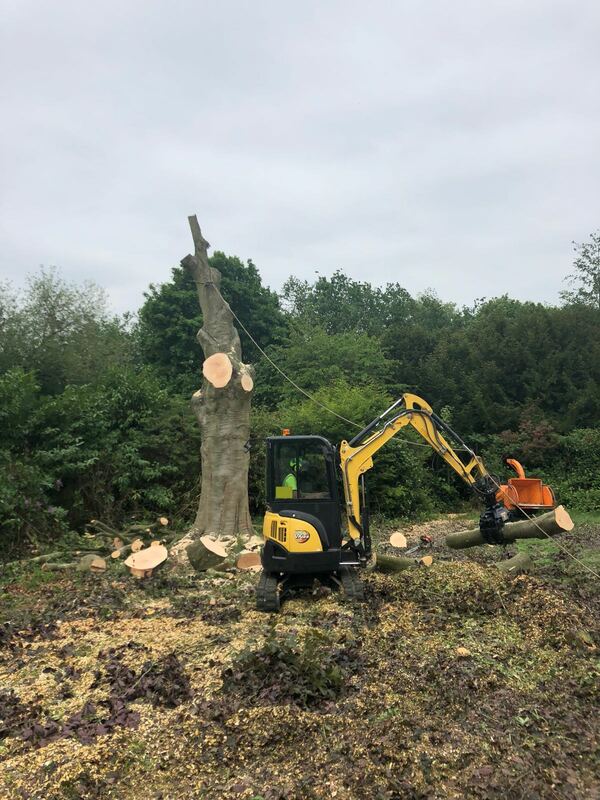 We use specialist root grinding equipment and machinery that will grind the stump down well below ground level, meaning you can use the area afterwards for planting or turf. The cost varies on the size and spread of the tree stump, but we can give you a no-obligation quote at any time. 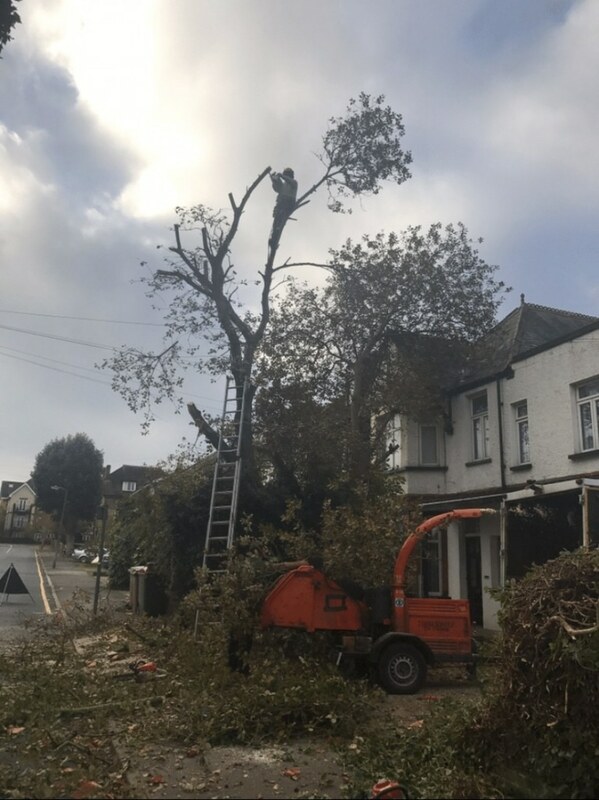 Call our tree surgeons for tree reduction and other tree services today! Do you have any questions about our tree services? Please call us on 07780 445079. Alternatively, you can email info@fairoakservices.co.uk or fill in an online enquiry form and we will get back to you ASAP.